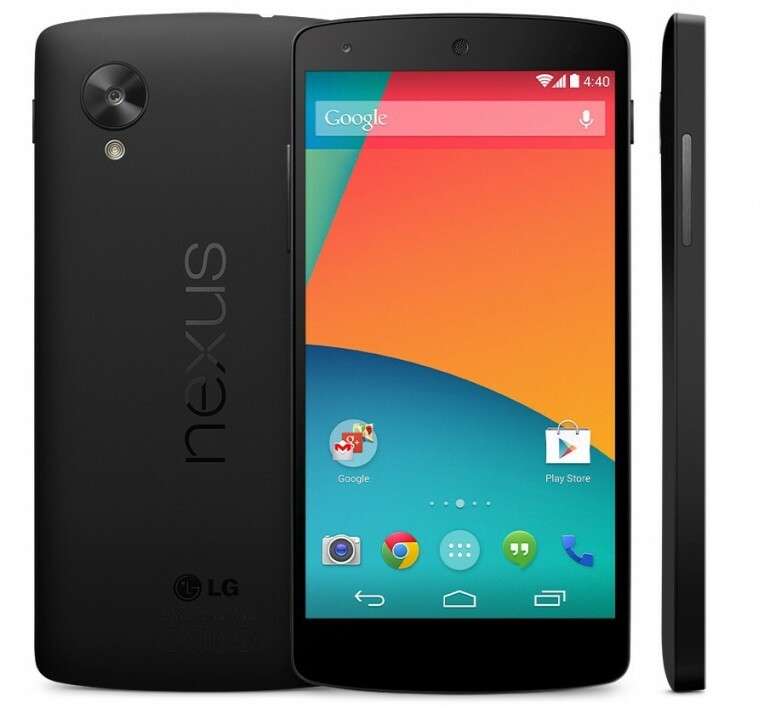 If you own a Nexus 5, you’ll be happy to know that Android 5.1 Lollipop is now available for the smartphone via OTA. 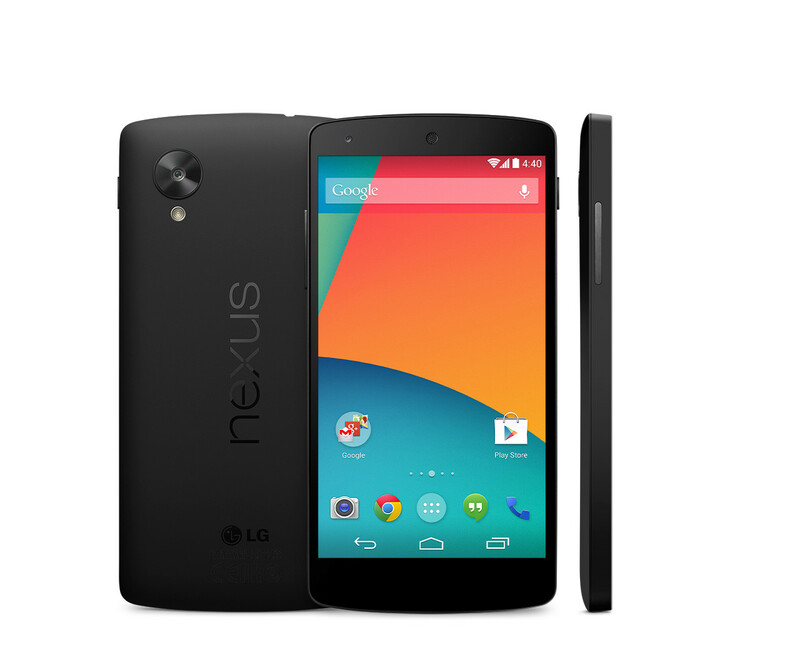 This is especially useful for users who are not familiar with ROM flashing or those who just don’t want to risk bricking their Nexus 5 smartphone. 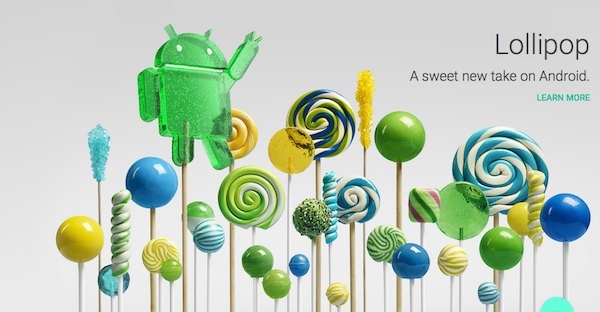 Android 5.1 Lollipop brings with it a whole suite of new features. One such feature is Device Protection, which prevents a stolen device from being unlocked until the owner signs in with their Google account. What makes this particular feature interesting is the fact that it will still be active even though a factory reset has been done. Other than that, this update has finally fixed the account syncing issue. Previously, users cannot sync their device manually as only the “cancel sync” option will be available. This has now been rectified with the 5.1 Lollipop update. Unfortunately, the memory management issue is still present with this version of Android. This memory issue has been around since Android 5.0 Lollipop was introduced. Basically, it causes apps and launchers to force close as the operating system inexplicably uses up more memory than necessary. Apparently, this issue has been fixed internally by Google, although there are no words yet as to when it will be released to the public. That being said, users should still update to Android 5.1 Lollipop as it does have several interesting new features. If you can’t wait for the OTA update to hit your Nexus 5, you can flash it manually by downloading the factory image here.